When you press your brake pedal, a complex system goes into motion to help keep you and your passengers safe. That’s why it’s so important to have highly skilled technicians service your brakes. 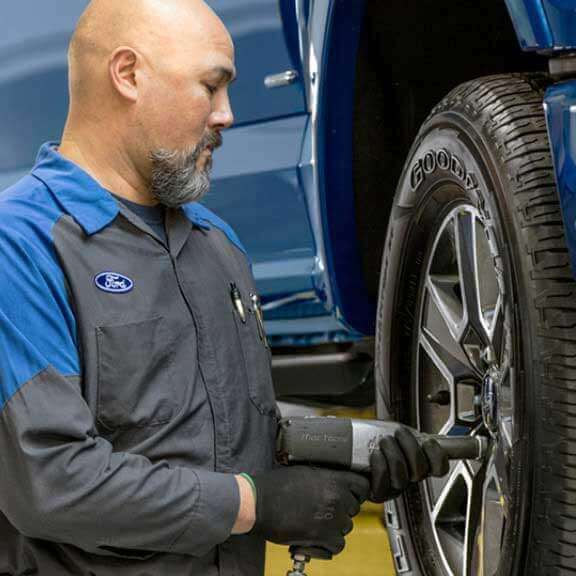 At Brinson Ford of Corsicana, we have the right parts, tools and certified-trained technicians to take care of your every need. 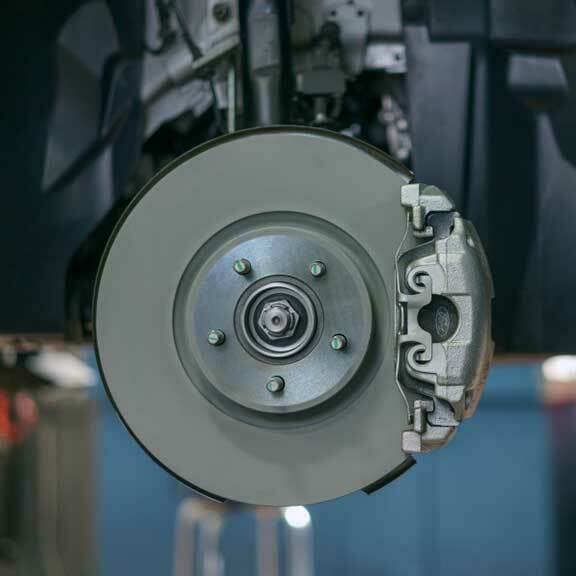 Why should I choose Brinson Ford of Corsicana for brake repair? 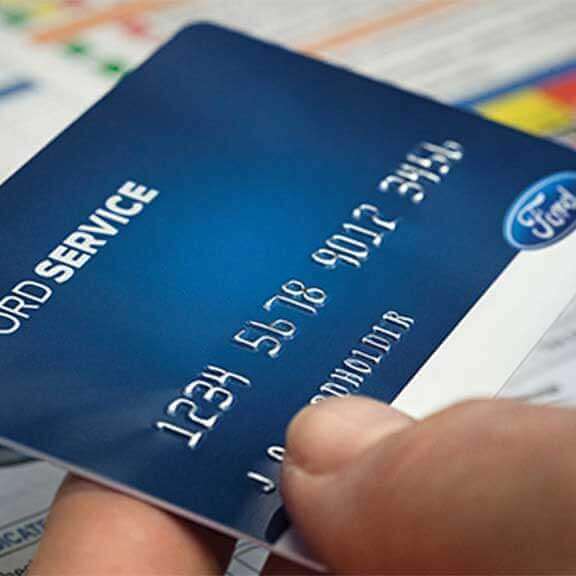 The Ford Service Credit Card is a financing option that lets you pay for all service maintenance and repairs, including tire purchases and installation, at Brinson Ford of Corsicana and other Ford Dealers across the U.S. It only takes a few minutes to apply and receive the decision.